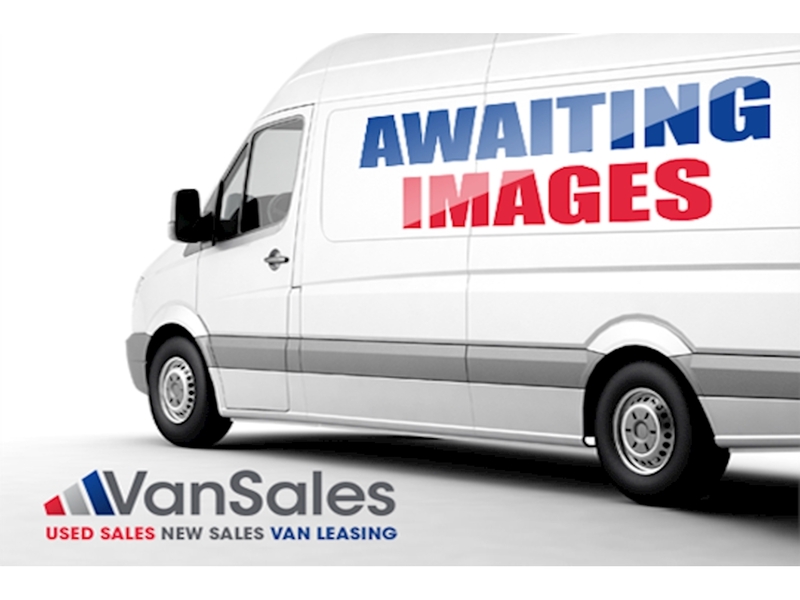 Mercedes Sprinter 210 cdi, Short ,Wheelbase , Very High Spec, Low Roof, In Metallic Silver 2015 Registered,15 Reg, ,Lovely Van. 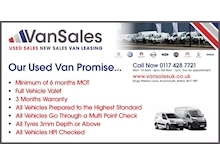 AT VAN SALES UK WE TAKE PRIDE IN OUR VEHICLE PREPARATION SO YOU CAN BE CONFIDENT THAT ALL OUR VEHICLES ARE PREPARED TO THE HIGHEST STANDARDS. 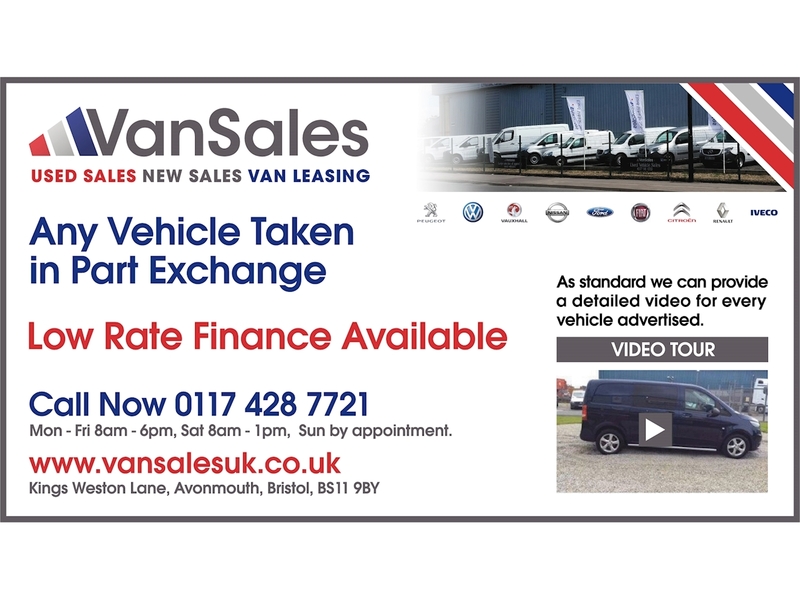 OUR VEHICLES ARE HPI CLEAR, FULL FINANCE OPTIONS ARE AVAILABLE; WE CAN TAILOR FINANCE PACKAGES TO SUIT YOU AND YOUR BUSINESS. 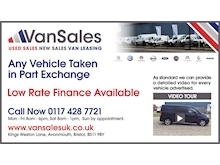 VAN SALES UK ARE SITUATED AT JUNCTION 18 ON THE M5 AND 2 MINUTES FROM THE M4. 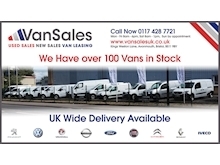 EQUIVALENT VEHICLES INCLUDE SWB, MWB & LWB CITROEN RELAY, FIAT DUCATO, FORD TRANSIT, NISSAN NV400, PEUGEOT BOXER, RENAUT MASTER, VAUXHALL MOVANO, VOLKSWAGEN CRAFTER, IVECO DAILY, MERCEDES-BENZ SPRINTER IN PANEL VAN, CHASSIS CAB AND CREW CAB VERSIONS. 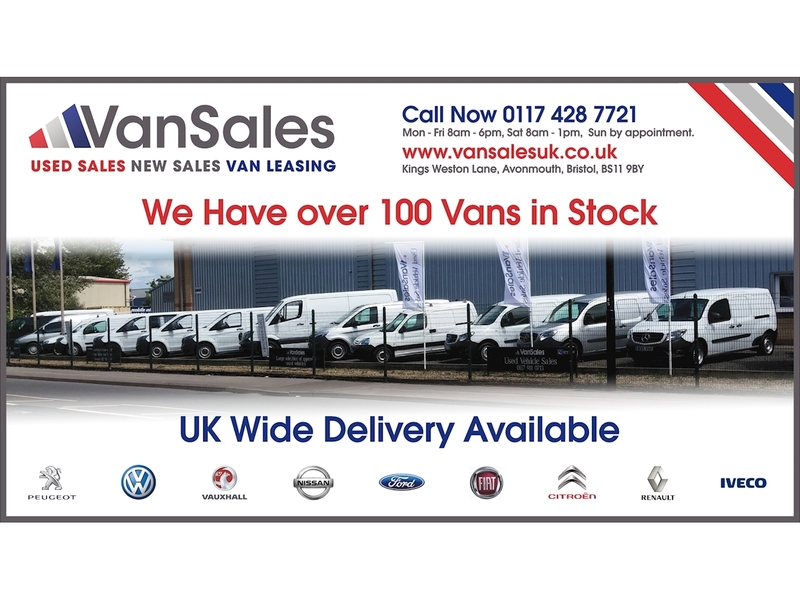 WE OFFER DIFFERENT COLOURS (WHITE, SILVER, BLACK, RED, GREY, ETC), VEHICLE TYPES (SPORT, DROPSIDE, TIPPER, MINIBUS, PICKUP, 4X4, CREW VAN, LUTON, CAMPER, BOX BODY, ETC) & VEHICLE OPTIONS (LOW ROOF, HIGH ROOF, AUTOMATIC GEARBOX, AIR CON, ETC). 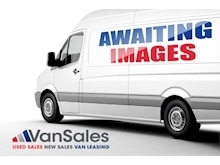 WE SOMETIMES HAVE VANS WITH NO VAT. GET IN TOUCH TODAY!